Electricity plays a critical role in different levels. Clearly, it is the lifeblood of every society. It provides power to homes, various industries, and office establishments. Electricity also provides communications, internet, and several forms of transportation. 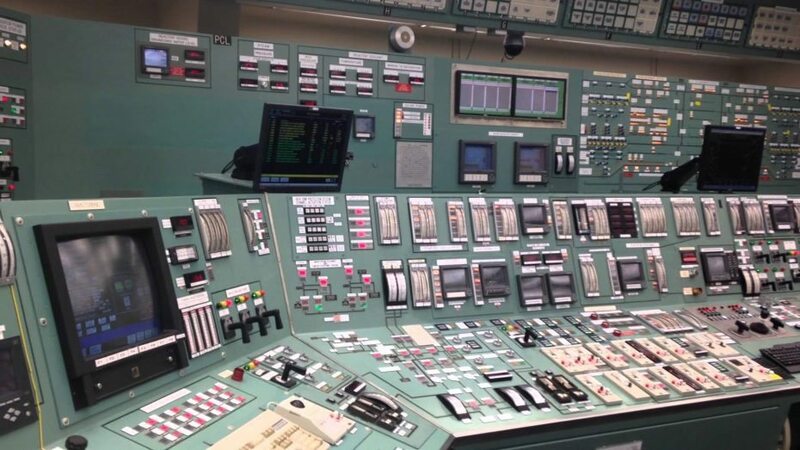 But behind all these, many industrial computer applications take control of every interface. So, let us visit and take a good look on how computing system controls the electric power industry. How is Embedded Computing System being used in the Power Generation Process? Computers already played a vital role in power generation process. In this case, the power industry is sweeping a big set of changes when it comes to IT solutions. Not to mention the fact that there are also factors affecting the electric power industry. To enhance the power generation process and increase productivity, embedded computers are installed along with the SCADA system. SCADA refers to Supervisory Control and Data Acquisition system. It is a control system that aids to monitor and control a facility including the industrial processes and its infrastructure. SCADA system is also a complex industrial application of which industrial computers are the most ideal to use. In electric power industry, SCADA system is utilised as a centralised controlling and monitoring system for the entire work area or project site. SCADA is composed of software and hardware components which are capable of gathering and feeding all the data in a timely manner. It also keeps the files in the computer memory and SCADA has also the ability to send an alarm signal in case of hazardous condition during the industrial process. Therefore, SCADA has a significant role in the electric power industry. Why Industrial Computers are most preferred? Let’s face it; almost everything is powered by automation. Even business processes are controlled by Robotic Process Automation (RPA). So, why do these industries chose advanced industrial computers? In terms of efficiency, accuracy, and productivity, industrial-grade computers can all perform those three important factors. Although it still needs the help of a manpower, the presence and capability of embedded computing system relatively change the pace of industrial process. Meanwhile, the electric power industry uses typical processes such as power generation, production and manufacturing. Using the SCADA system, power is generated equally and efficiently even in remote areas. It has the ability to identify how much power is needed and must reserve in specific location. Alarm signals are also sent especially during power shortages, interruptions, and system repairs. Industrial-grade computer systems have the ability to monitor any given processes or some components for potential discrepancies, particularly in production. Thus, it is not only limited to quality control. The electric power industry has complex processes that require perfect precision. When it comes to manufacturing, industrial PCs can withstand high volume manufacturing. As a final point, industrial computer systems existed as a response to the growing needs not only in the electric power industry but all types of industries as well. The evolution of technology is inseparable from both modernisation and the future. Think about it. Consider looking for industrial-grade computer products that best suit your industrial process needs.